On Friday 13th July, five of the Countrywide team took on the Yorkshire Three Peaks Challenge to raise money for their chosen charity; The Care Workers Charity. 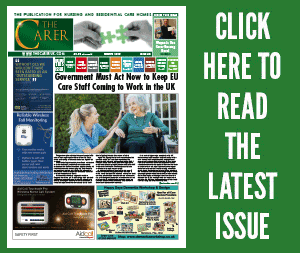 The charity raises funds to support care workers in financial hardship. 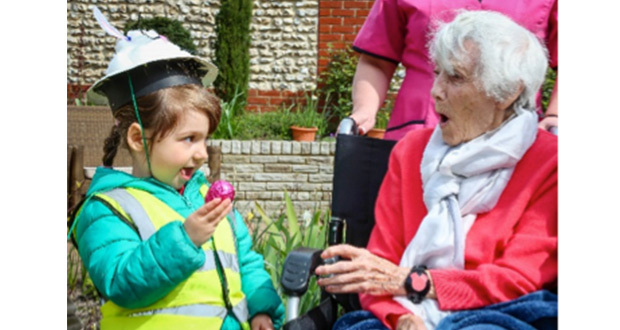 As one of their dedicated sponsors, Countrywide Healthcare relished the opportunity to take on such a difficult challenge to help raise money and awareness for their cause. 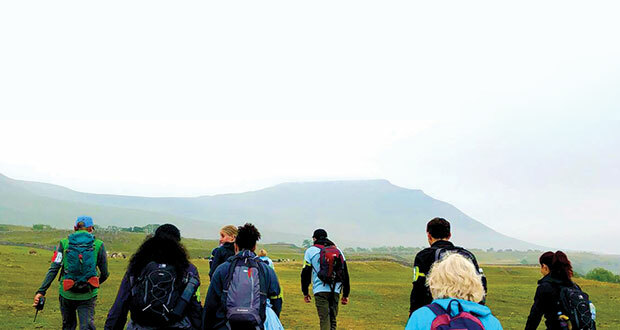 The Yorkshire Three Peaks Challenge which includes Ingleborough, Pen-y-Ghent and Whernside is 24 miles and 5,200ft of ascent, which is no easy task. The British weather made things even more difficult as it rained for the duration of the challenge. From misty peak to peak, the views over the Yorkshire Dales were still spectacular. With the support of each other and fellow walkers, they made it to the finish line. Overall, the event has so far raised in excess of £20,000 which is a great result. 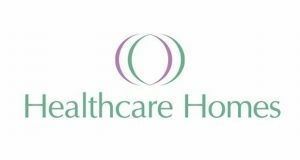 Countrywide Healthcare are based in Grimethorpe and are the leading supplier of consumables, equipment and furniture to care homes in all parts of the UK. 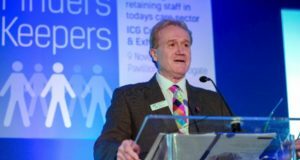 They have enjoyed significant growth in the last four years as care providers look to save money and improve standards in their homes. The team from Countrywide consisted of Jeremy Gilson; Director, Helen Whalley; National Accounts Manager, Becky Rhodes; Marketing Campaign Coordinator, Craig Horner; Marketing and Communications Coordinator, and Steve Robinson; Deputy Finance Manager. There were over 100 participants all together from other companies and from all over the UK!